Prato is Tuscany’s second largest city and it is with no doubt the region’s industrial centre. But Prato doesn’t only offer textile factories and industry, but also a rich historical tapestry. A unique experience and very close to Florence, if you wish to visit this city. Prato streets remind us of the struggle between Imperial forces and Papal forces, a fight that lasted up until the renaissance. Put under siege by the Florentine Countess Matilde di Canossa, so to give space to the expansion of Florence in the late middle ages. If you’re attending one of the universities in Prato and you’re looking for student rooms Prato centrally located, or student rooms Prato outside from the center, in this section of StudentsVille you can find the ideal solution for you! If you are a group of friends you can share one of our student apartments Prato or if you are just looking for a room with a view in the heart of Prato, you can have a look at the various student apartments to rent in Prato offered all around the city. If you prefer to have a first hand experience of the Italian way of life why don’t you consider the option of a budget friendly solution of cheap student apartments Prato to share? StudentsVille is here to help you! Don’t worry, just relax and have a look at our selected student studios Prato and at the large selection of our student apartments to rent in Prato. If you need any assistance with your accommodations Prato, don’t hesitate to contact us. But maybe you’re not only here for studies and you don’t need a studio for students Prato and you are here for a little vacation, we also offer a wide selection of Prato tourist apartments and hotel in Prato for you to look through. Enjoy yourself in Italy with StudentsVille. Studio loft student accommodation located in the city of Prato nearby the University of PIN in Via Attilio Cerutti. Renovated throughout, one bedroom apartment conveniently located within walking distance to the university of. It is composed by an entrance hallway, a spacious living room with a modern kitchen three double bedrooms and a bathroom with a shower and a washing machine. Polo apartment is a perfect choice if you attend the university of Prato and you will be surrounded by bars to get your breakfast while walking to the university, libraries bars to have an aperitif with friends and nearby there is also the train station of Prato Porta al Serraglio, that is connected to Florence, to visit at your free time. Two bedroom student accommodation situate in the center of the city of Prato just a few minutes’ walk for the Università Popolare of Prato. Pugliesi student rental is a two bedrooms luxury apartment in a nice neighborhood of Prato with easy access to all amenities. This nice and new flat consists of a luminous living room and an open plan modern kitchen fully equipped with all electrical appliances. The apartment consists of two double bedrooms, one full bath and a guest WC, the most impressive asset of the apartment is the terrace. This student accommodation is situated in the center of the city of Prato nearby the river and all the main monuments of Prato. In this district you will find museums, libraries you will be nearby the most important universities of the city and you will be able to enjoy your stay during your studies because there is a lively nightlife in this district. But if you prefer you just can get a train from the train station of Port al seraglio just 10 minutes’ walk from the flat and go to Florence! Studio student rental accommodation situated in via dei Tintori in the center of the city of Prato just five minutes’ walk from the Monash University Prato Center. 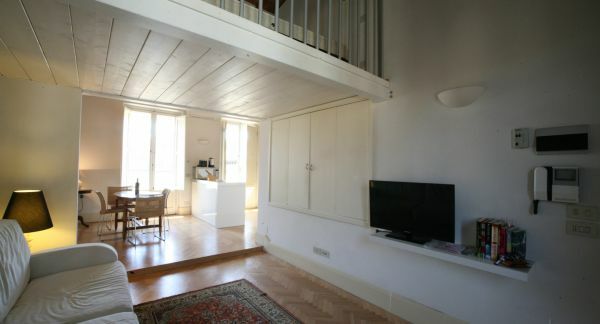 Tintori apartment, is a beautiful one bedroom apartment, close to the University of Prato. Perfect for students, this apartment is located in a quiet neighborhood. Fully furnished and with all the electrical appliances, everything you need is within reach. As you walk in, you’ll find the fully equipped kitchen, living and dining area. This apartment, also, includes, the following amenities: air conditioning, storage room, washing machine and microwave. This student accommodation is situated in the center of the city nearby the bus stops and just ten minutes’ walk from the train station of Porta al Serraglio from where you can reach every destination that you wish in Tuscany. It is located nearby the river Bisenzio and it is surrounded by all the main monuments and tourists attraction of the city. Elegant student accommodation located in Via del Romito in the city of Prato nearby the historical center of the city. Romito student accommodation is a luxury and spacious apartment situated on the 1st floor in a peaceful neighborhood of Prato. Student newly refurbished two bedroom fully furnished apartment, located just a few steps away from the center of the city of Prato. It sits in a moderate building but completely refurbished and renovated to a very high standard. It features a fully equipped kitchen, two comfortable bedrooms and one bathroom with a shower and a washing machine. In the district that this student accommodation is located is full of all the institutes, academies, and universities of Prato. With just a few minutes’ walk you will be in the historical city of the town and with just a few bus stops you can go at the train station and reach Florence or the destination that you want through train. Two bedroom student accommodation situated in Via Bologna just a few steps away from the bus stop, nearby the University of Prato. 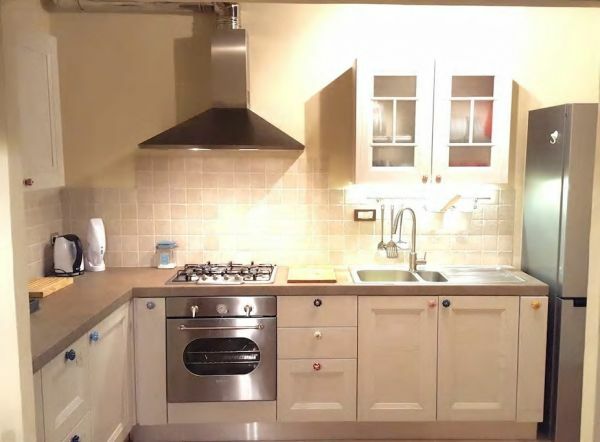 Bologna apartment is a student rental two bedroom ground floor furnished apartment in Prato. It consists of a living room with a dining area, a separate living room, and an eat-in kitchen. The double bedroom has an en-suite bathroom, and the another single but spacious bedroom. A shared bathroom with shower and washing machine. Nearby the apartment you will find the Piazza del Mercato Nuovo, the river Bisenzio and you will be surrounded by bars, cafes, pizzerias where to enjoy your free time with your friends. 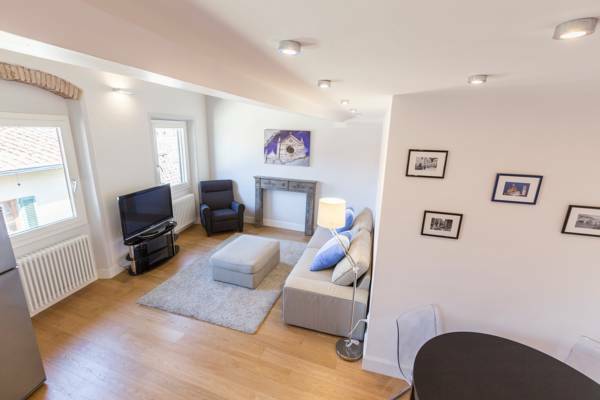 This is the ideal solution if you are looking for a quiet flat where to study and be nearby the university but be able to have fun and enjoy your nights and afternoons after your hard studying. 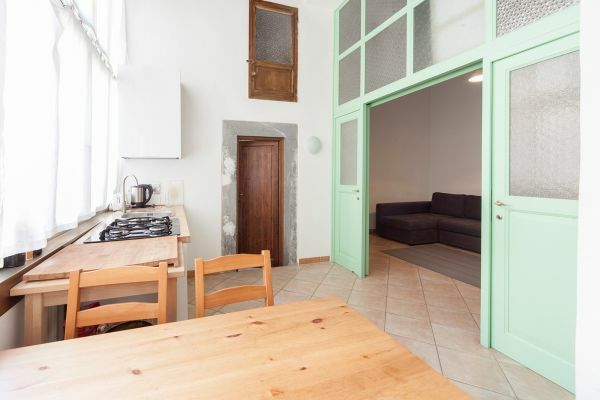 Student rental apartment situated in Via Dante in the center of the city of Prato nearby to all the institutes, academies and universities of the city. Dante apartment is a student rental fully renovated spacious two bedroom apartment situated in Prato. It is situated on the second floor of the building and features a fully equipped kitchen with dining space and brand new electrical appliances, oven, microwave, washing machine, and a spacious sitting room with new air conditioner. There is a spacious bathroom with a bathtub and air conditioning is present in all of the rooms of the apartment. It is a perfect choice if you attend the university Popolare of Prato or the academies of the city. You will be surrounded by monuments and museums, nearby you will find also a couple of parks that you can relax during the hot days of summer and you will be well connected to the rest of the city with the public means of transport. 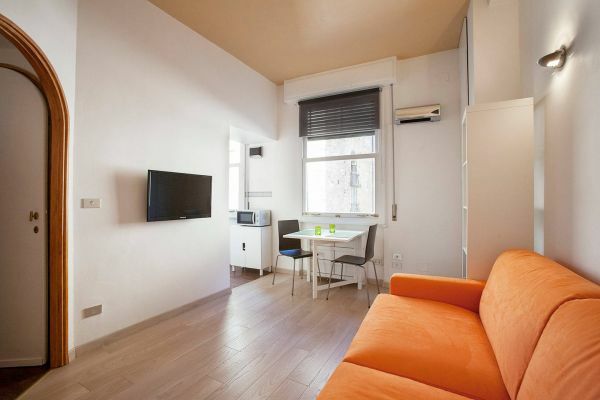 Student rental apartment situated in Via Filippo Strozzi , nearby the PIN University of Prato, the University of New haven Prato Campus, The Monash University Prato Center and Wenzhou University Italy Campus. This warm and cozy furnished whole floor student apartment in Prato features three double bedrooms, a spacious living area, a separate kitchen with all electrical appliances and a laundry room a spacious balcony where you can enjoy the night sky and relax after a hard-working day. This property offers three comfortable bedrooms, a guest toilet with shower and a bathroom with a bathtub. The apartment is situated within walking distance to the university of Prato, the city center and all amenities. In this district you will find all the main universities of the city of Prato and you will be surrounded by the active student life of the city. You will be just a few steps away from the train station and be connected to all the destinations that Tuscany has to offer and just 10 minutes’ walk from the historical center of the city. 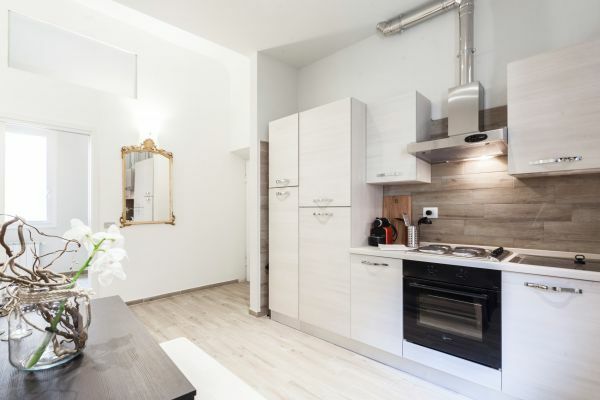 Student rental near to the train station of Porta al Serraglio of Prato, nearby the nearby the PIN University of Prato, the University of New haven Prato Campus, The Monash University Prato Center and the Wenzhou University Italy Campus. 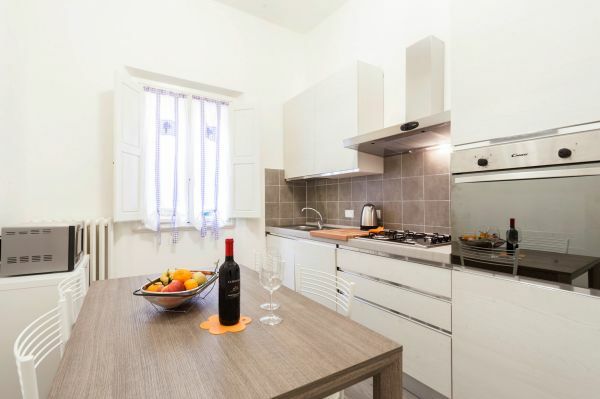 This student accommodation is located in a very quiet neighborhood, near all everyday amenities, just five minutes’ walk to the university of Prato. A well maintained apartment offered fully furnished. This student rental is composed by a dining area, a guest bathroom, a semi-open plan kitchen with electric appliances, a main bathroom and three spacious bedrooms; two double bedrooms and one single bedroom with an en-suite bathroom with shower. This is the ideal choice for you if you attend one of these universities, and if you are looking an accommodation to share with friends. Here you will be able to catch a train and go wherever you want in Tuscany, be nearby the university and be just a few minutes’ walk from the historical center of the city of Prato. Student accommodation situated just a couple of minutes from the Monash University of Prato Center, in the historical center of the city of Prato, in Via Casseto. Modern studio student apartment, it is situated just a few steps from the center of the city of Prato. The apartment is composed by a double bedroom and a small service bathroom on a mezzanine, a large living room with a sofa bed, a fully equipped kitchen and a bathroom with a shower and a washing machine. 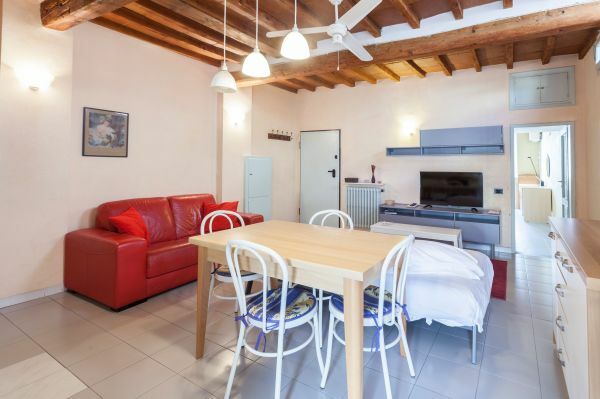 An ideal student rental for whom attend the university of Monash in Prato and be also nearby to all the universities of the city, because is well connected to the rest of the city with the public means of transport. You will be just a few minutes’ walk from the Castello dell’Imperatore and be surrounded by all the main monuments and tourist attraction of the city. Nearby you will find pizzerias, bars, cafes and pubs where to relax after your hard days at the university. 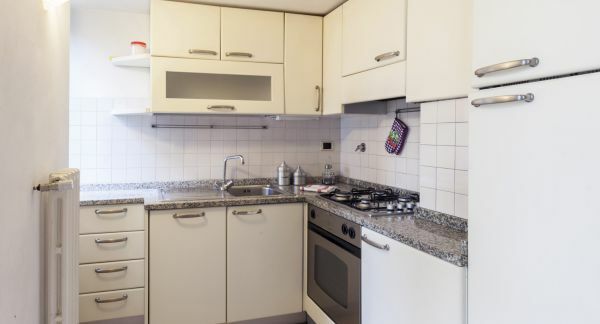 Student rental apartment situated in Via Sant’ Antonio that overlooks the River of Bisenzio and just a few minutes’ walk from the train station of Porta al Serraglio. 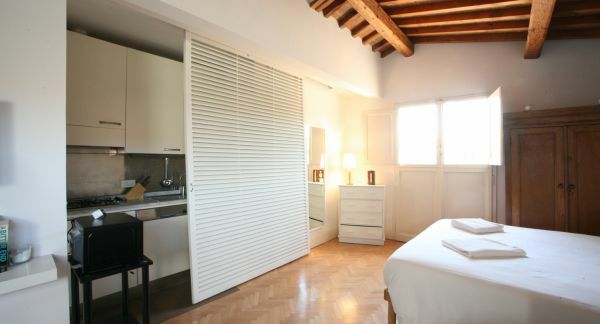 This studio student rental situated in the center of the historical center of the city of Prato. It is located nearby bus stop and 5 minutes’ walk from the train station. The apartment is composed by a spacious open space with a double bed and a double sofa bed. There is a well equipped kitchen with a dishwasher and a microwave a toaster, a kettle and all the kitchenware that you will need during your stay and a small bathroom with a shower and a washing machine. This is an ideal student accommodation because you will be located nearby all the main universities of Prato. Just ten minutes’ walk from the PIN University of Prato, the University of New haven Prato Campus, The Monash University Prato Center and the Wenzhou University Italy Campus. You will be surrounded by pubs, bars, cafes and restaurants where you can enjoy your afternoons with your friends and if you want to visit other towns of Tuscany you can just get a train from the nearby train station! Not all UNiverstities in Italy are AMerican, for example we have the Australian University Monash that opened it’s first branch in Europe, right in Prato, a great location to learn about Italy enjoying the benefits of a well connected city, while undertaking a degree in the arts or business. If you’re looking for student accommodations in Prato to study at Monash look no further cause StudentsVille has got you covered. 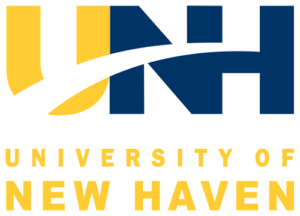 Renown to be born as a chapter of Yale University in the 1920s, the University of New Haven opened its doors in Prato in 2012, the program it offers consists of 5 courses each semester and also an Italian Course. Located in the City centre so you can find the right student apartment with us. If you’re looking for student accommodations in Prato to study at New Haven look no further cause StudentsVille has got you covered. The PIN centre, a annex of UniFi, has been active since 1992. Once of the most well created uni spaces in the Tuscan area. It strives to achieve the highest standard in Italian Accademics. A centre that not only looks to students but to professionals as well that wish to increase their value on the market. If you’re looking for student accommodations in Prato to study at PIN look no further cause StudentsVille has got you covered.